A perennial for wet soils and pond margins. Height 10-40cm. Reddish Brown flowers May-July. 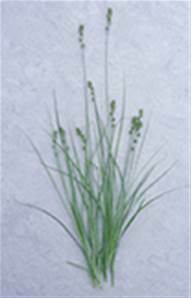 Stems densely tufted and form large stands. A useful plant for the edge of a pond where it provides height without being invasive.